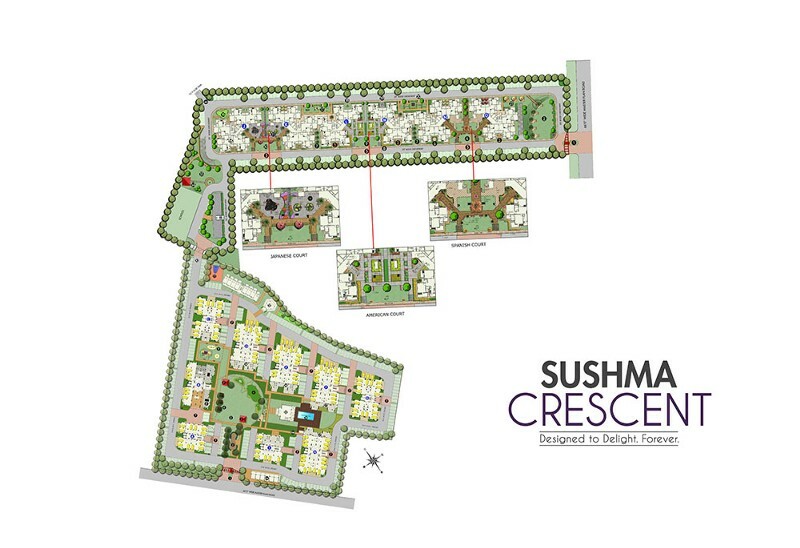 Sushma Crescent is a personification of ideal lifestyle for those people who love to live a life where luxurious amenities are there with a joyful atmosphere. 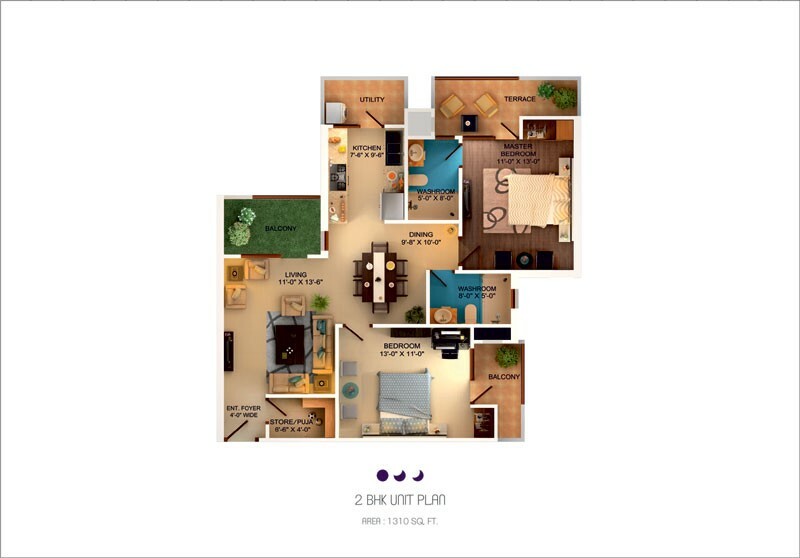 The range of luxury 2/3/4 BHK flats/apartment for sale in Sushma Crescent Zirakpur encompasses well ventilated and designed homes perfect for you and your family. 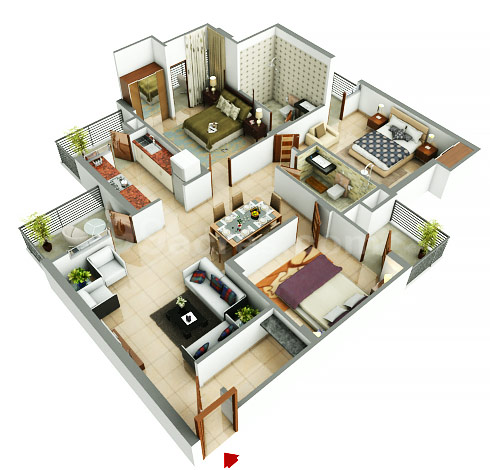 Undoubtedly, it is a perfect place where your dreams turn into reality as it offers not only a perfect home for the family and kids but it offers a well educated and well mannered society to the families. 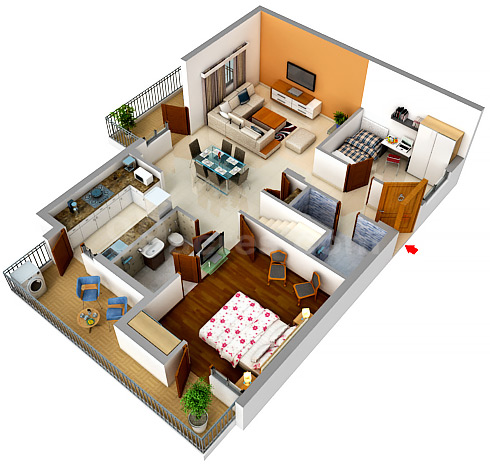 It provides neat and clean stay zones to play zones for elders and kids respectively to create a society and this is what people seek for their family for their healthy life and future. 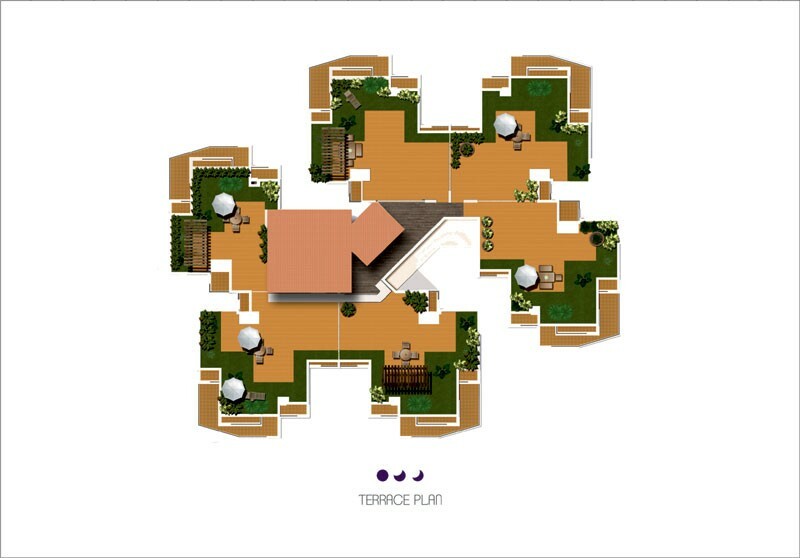 Despite being in the midst of the city, the project offers the best of natural serenity and beauty. 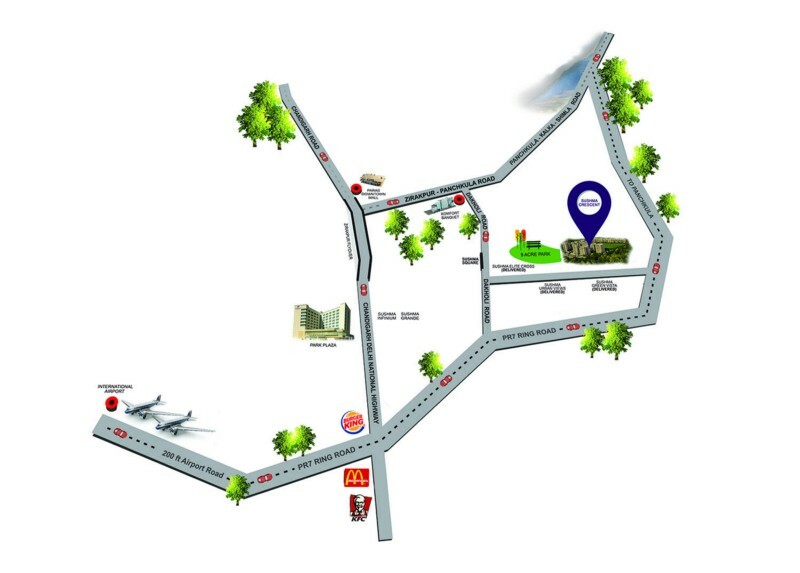 We provides 2,3 & 4 BHK, furnished flats/apartment for sale in Sushma Crescent Zirakpur are futuristic and eco-friendly. Hence, you can expect a more rewarding living experience with energy efficient and healthier homes. 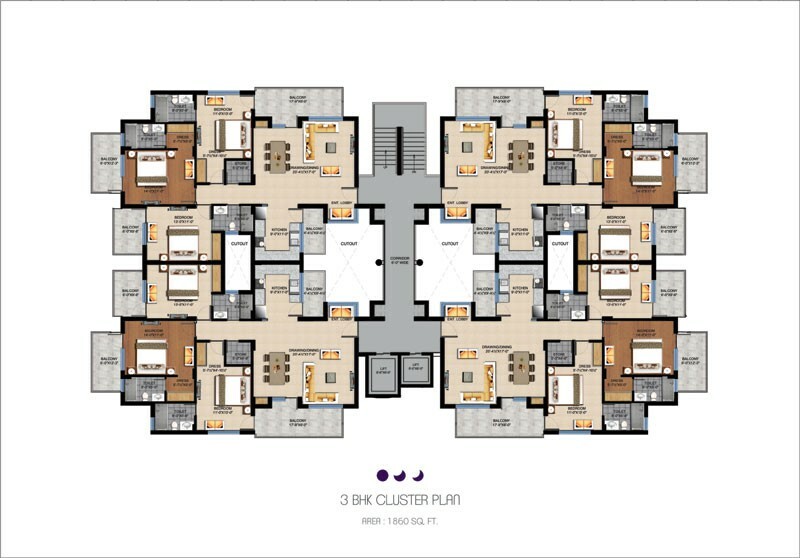 2 BHK Cluster plan — 1310 Sq. 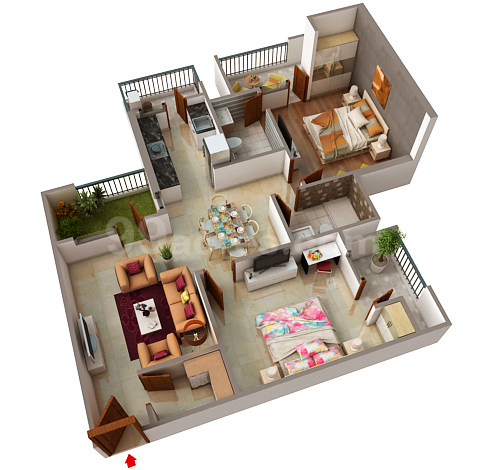 Ft.
2 BHK Unit plan — 1310 Sq. 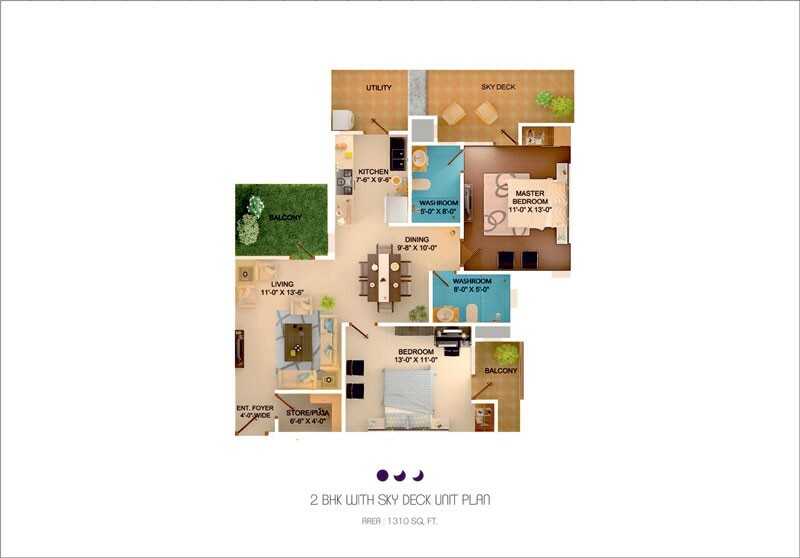 Ft.
2 BHK with SKY Deck unit plan — 1310 Sq. 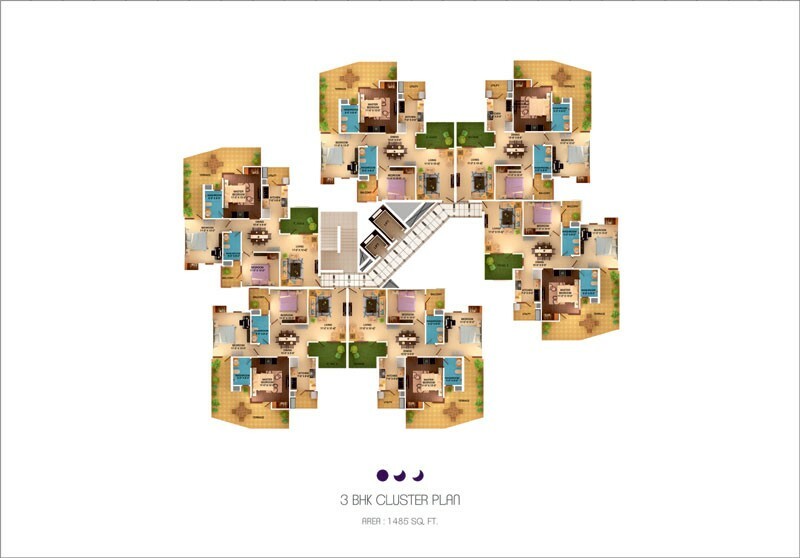 Ft.
3 BHK Cluster plan — 1485 Sq. 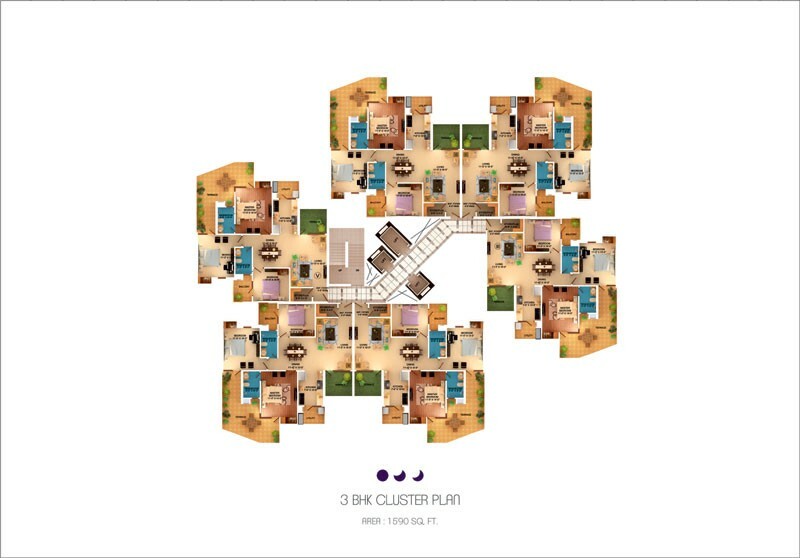 Ft.
3 BHK Cluster plan — 1590 Sq. Ft.
3 BHK Cluster plan — 1690 Sq. 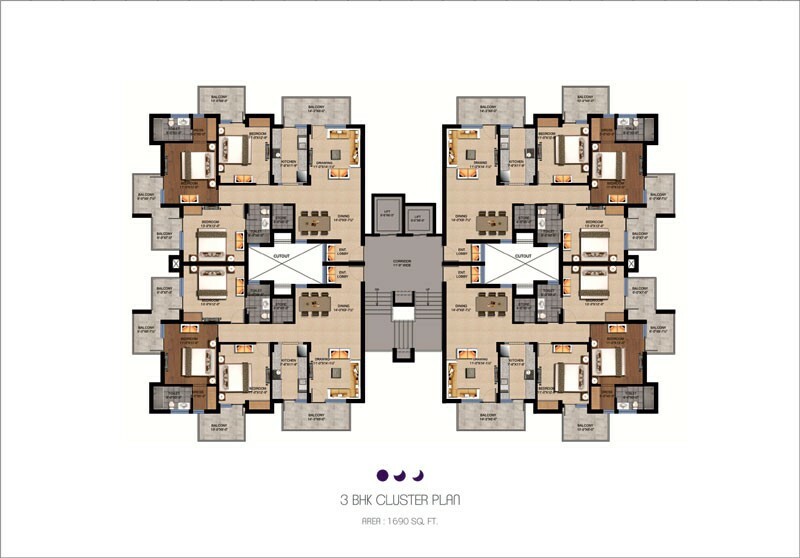 Ft.
3 BHK Cluster plan — 1860 Sq. 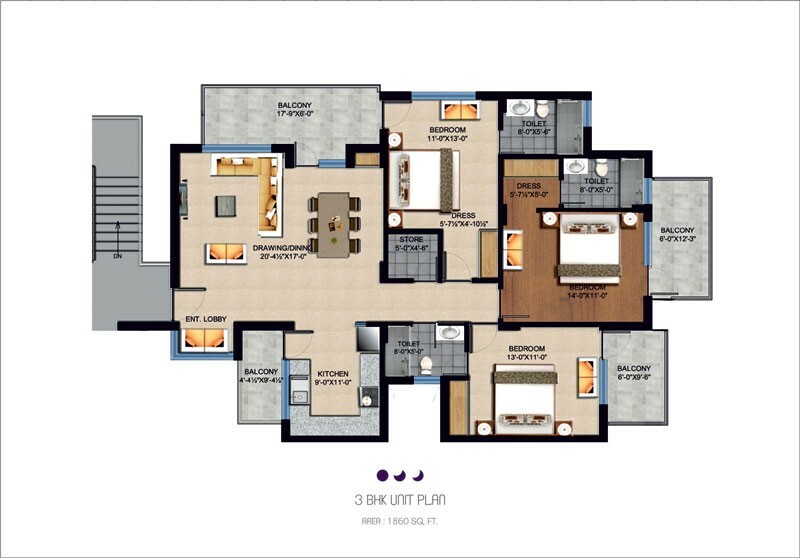 Ft.
3 BHK Unit plan — 1485 Sq. 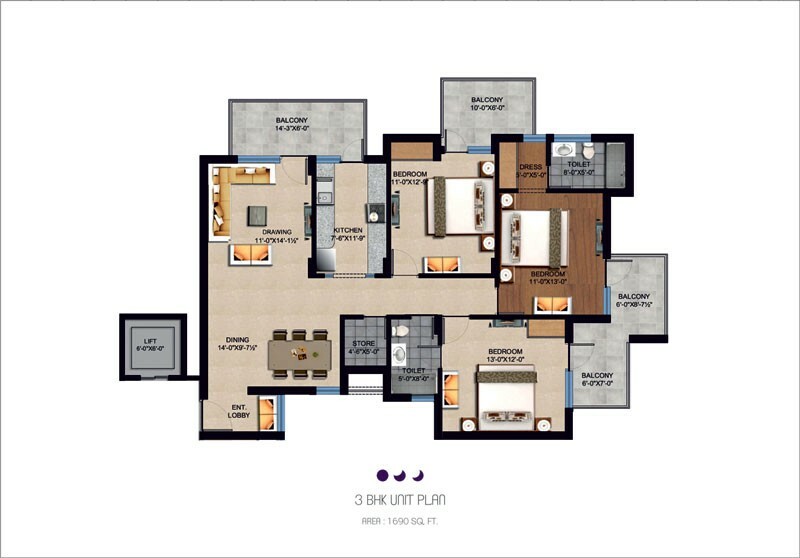 Ft.
3 BHK unit plan — 1590 Sq. 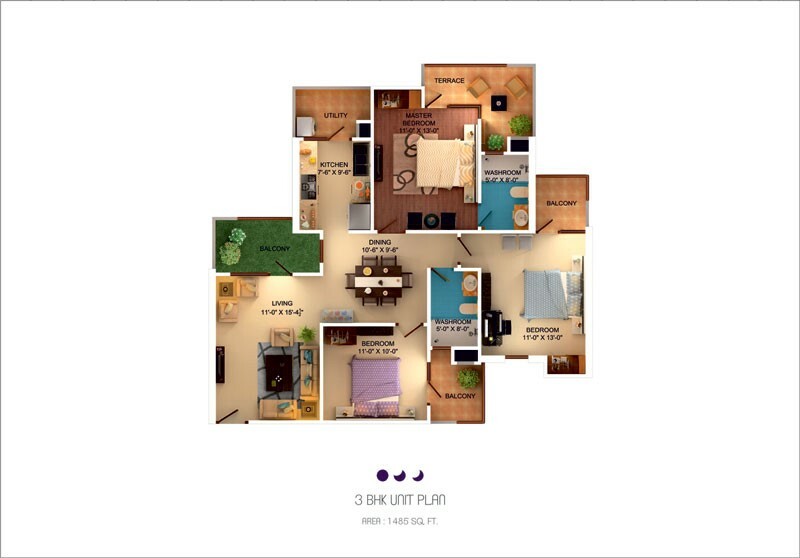 Ft.
3 BHK Unit plan — 1690 Sq. 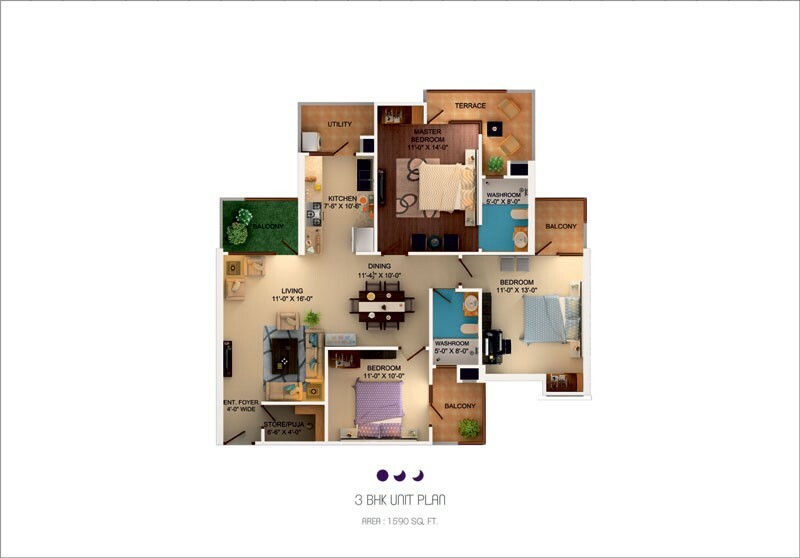 Ft.
3 BHK unit plan — 1860 Sq. 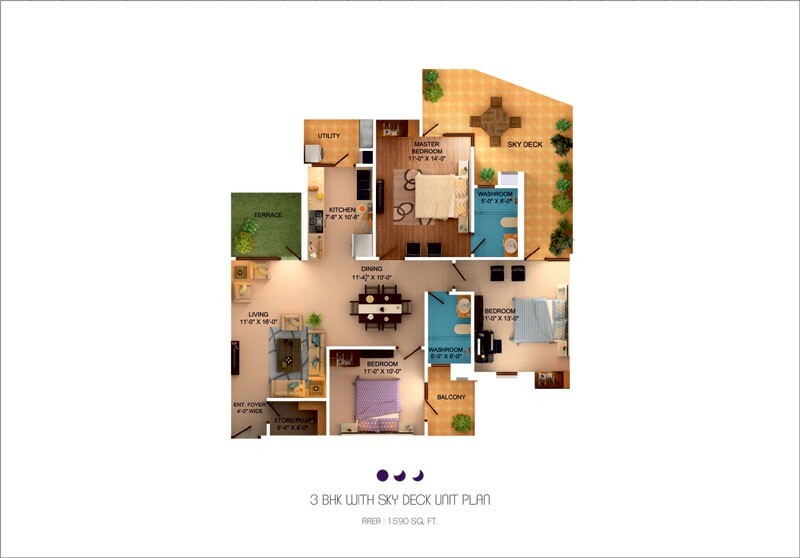 Ft.
3 BHK with SKY Deck unit plan — 1485 Sq. 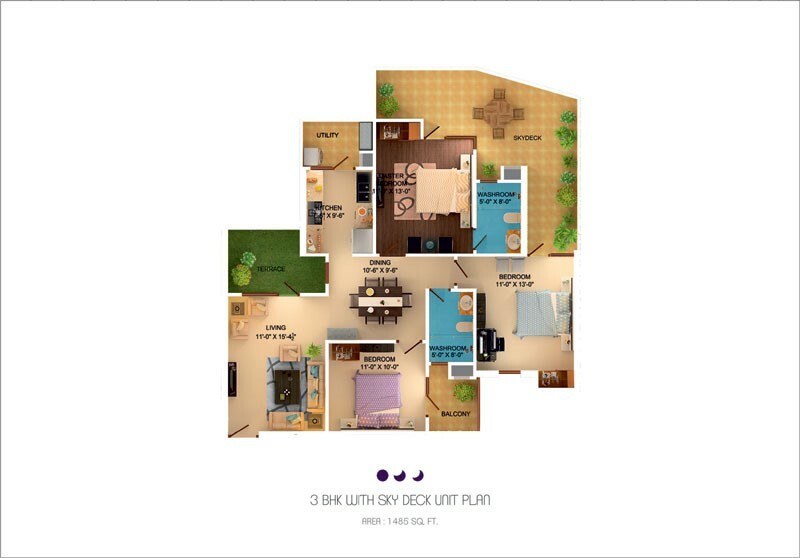 Ft.
3 BHK with SKY Deck unit plan — 1590 Sq. 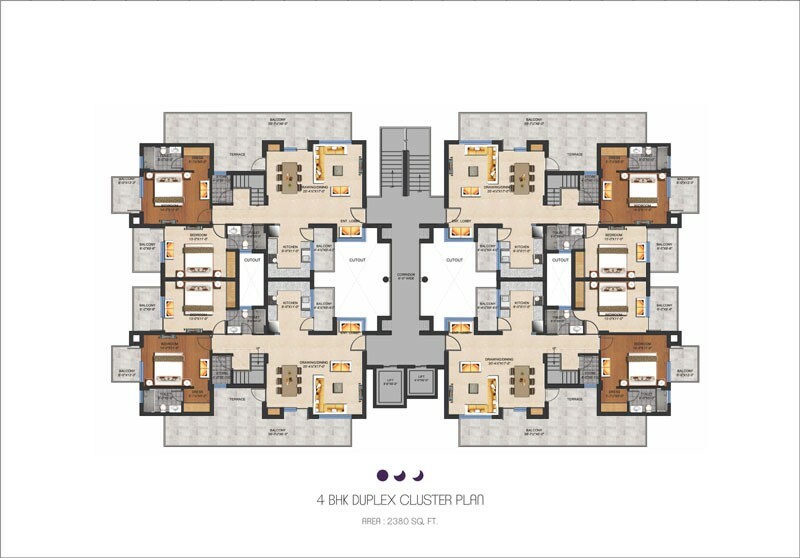 Ft.
4 BHK Duplex Cluster plan — 2380 Sq. 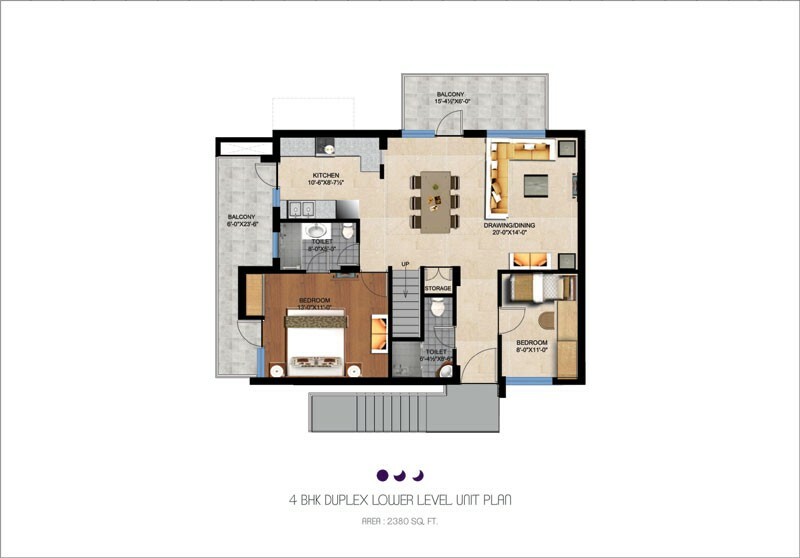 Ft.
4 BHK Duplex Lower level unit plan — 2380 Sq. 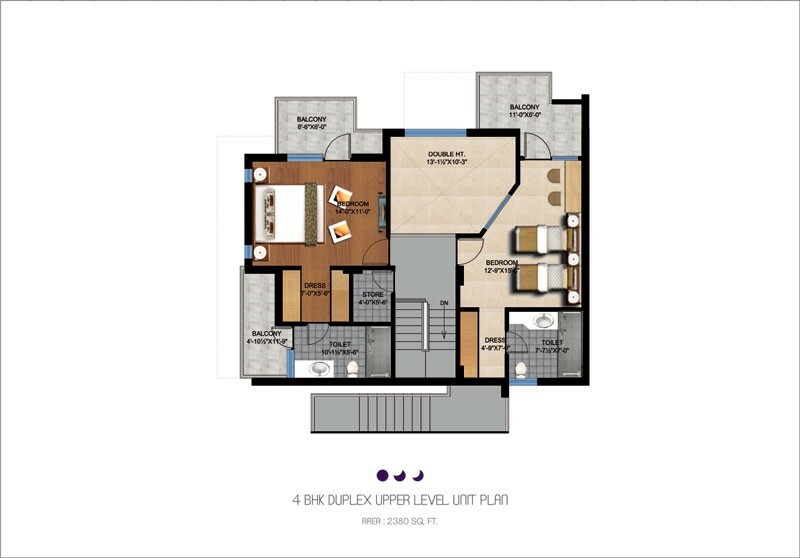 Ft.
4 BHK Duplex Upper level unit plan — 2380 Sq. 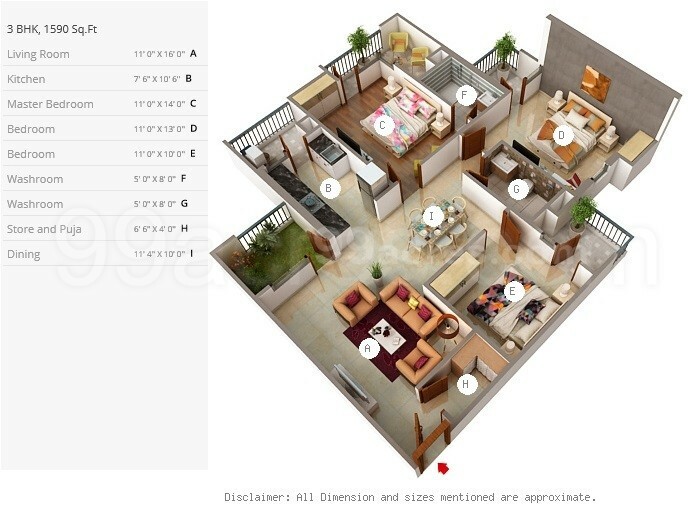 Ft.
3 BHK super built up area 1465 sq. 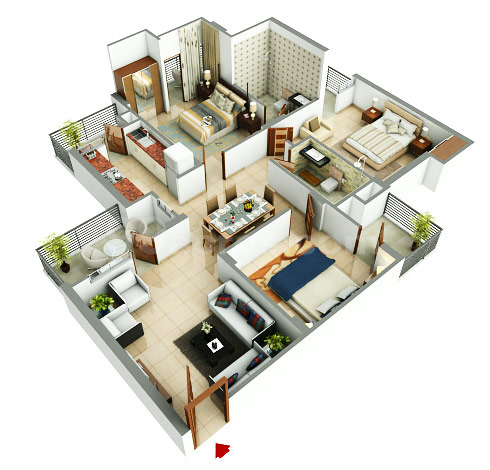 ft.
3 BHK super built up area 1755 sq. 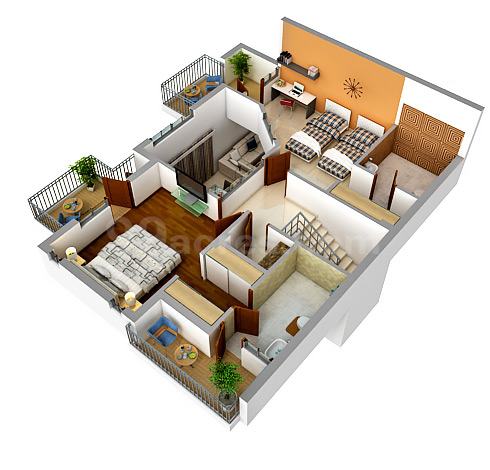 ft.
4 BHK Super Built-up area 2380 sq. ft.